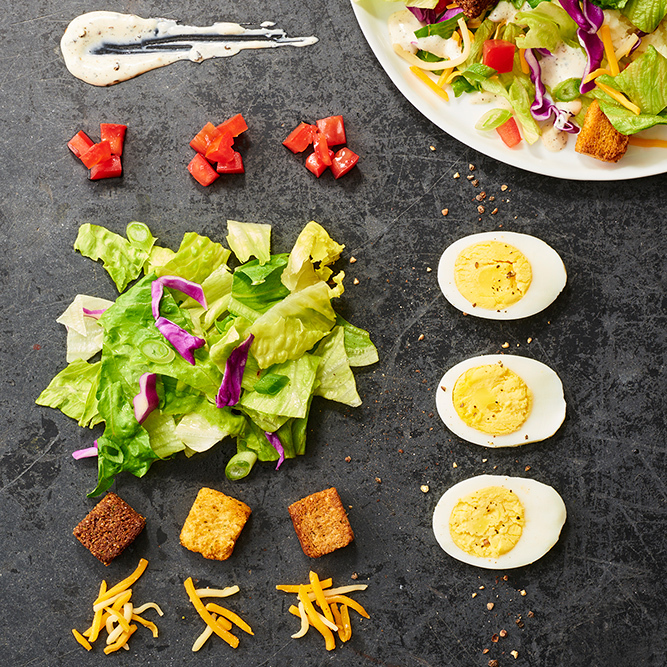 Tabletop Grilling is Coming August 28th! 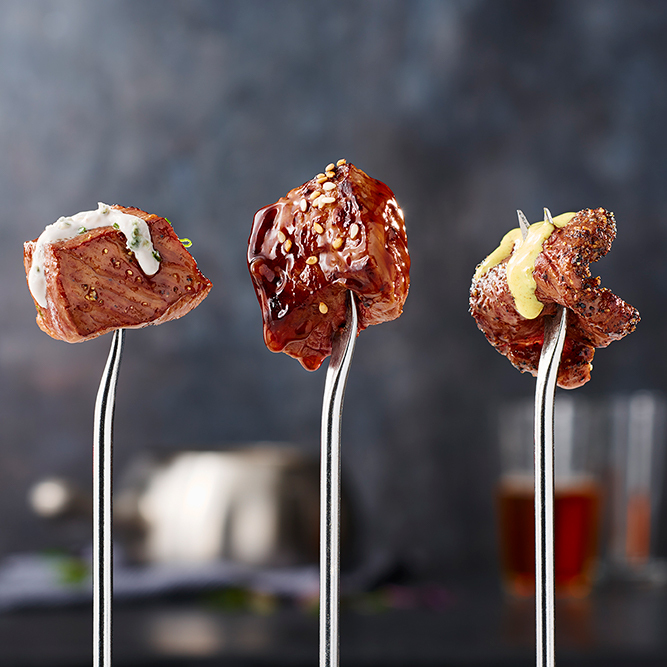 Link to Tabletop Grilling is Coming August 28th! 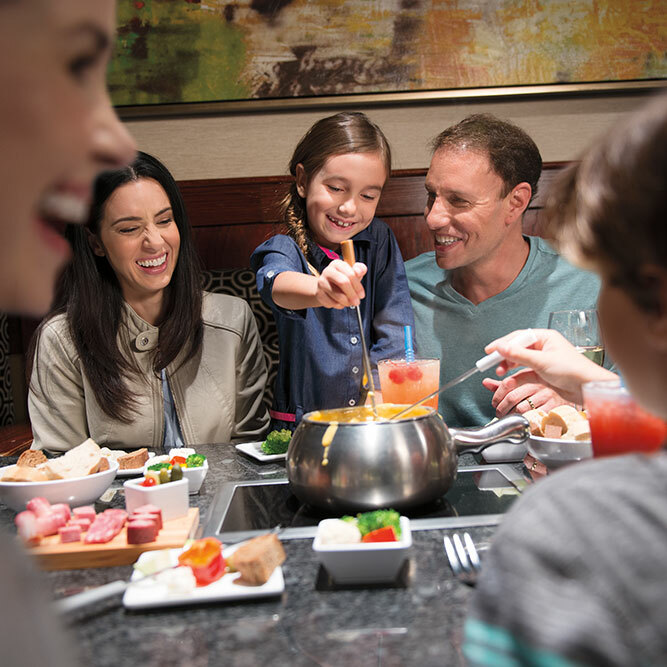 From family reunions to girls' nights to office parties, The Melting Pot is the perfect place to host your next event. 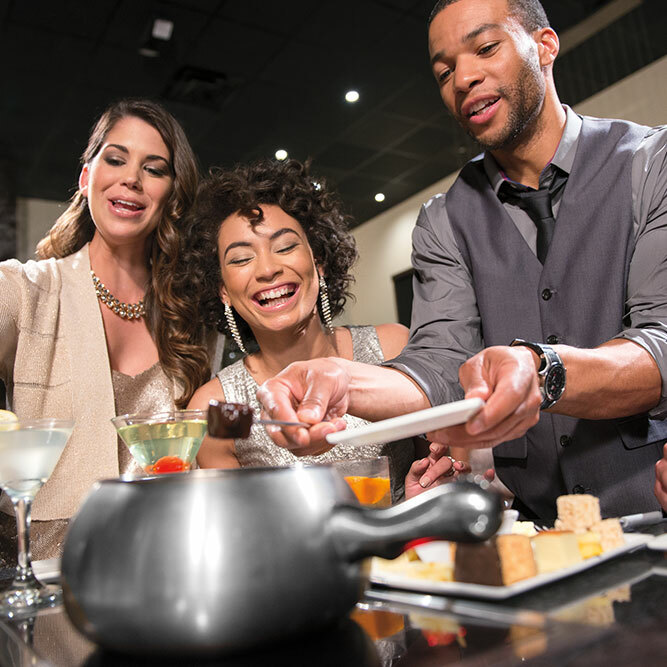 Link to Book your large parties today From family reunions to girls' nights to office parties, The Melting Pot is the perfect place to host your next event. 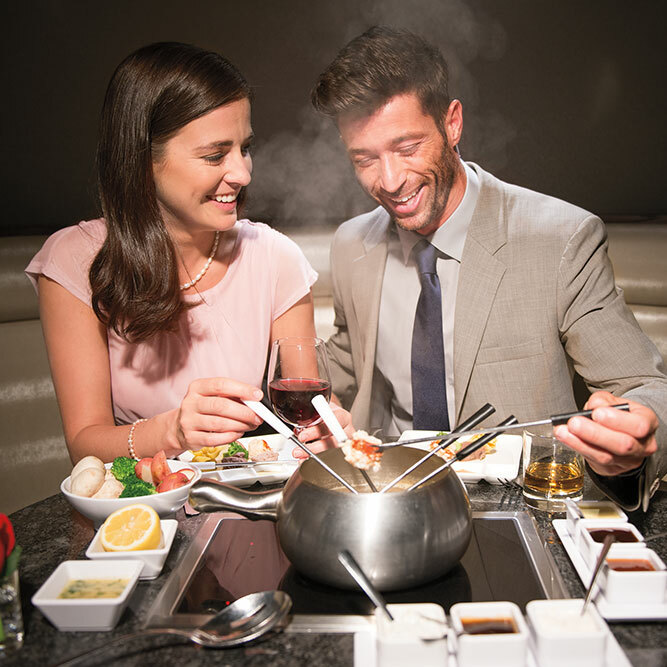 Fondue has never been more fun with The Melting Pot, your solution to standard dinners in Boise. 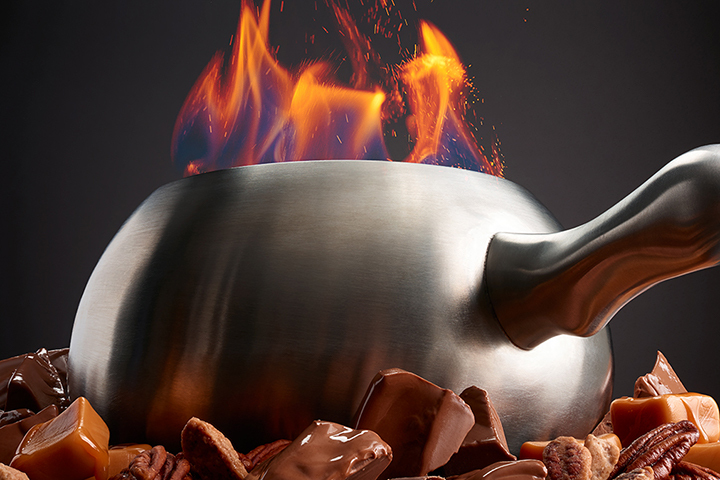 Come play with your food at The Melting Pot in Boise, Idaho. 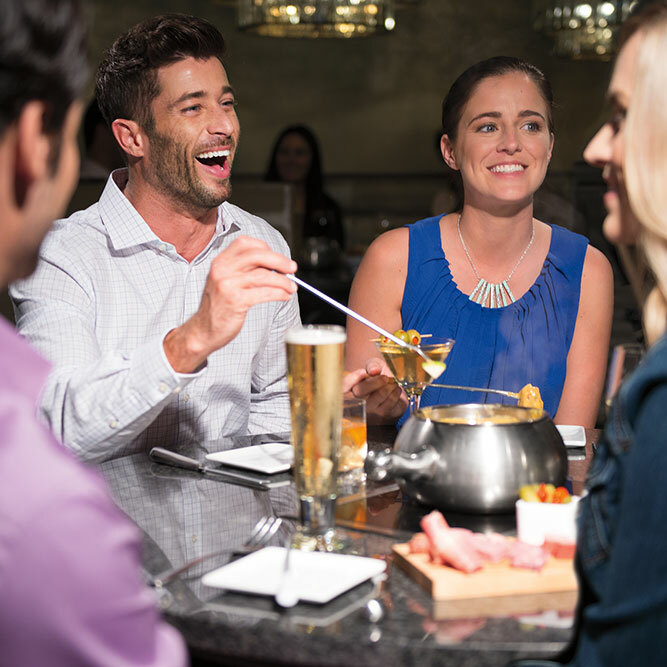 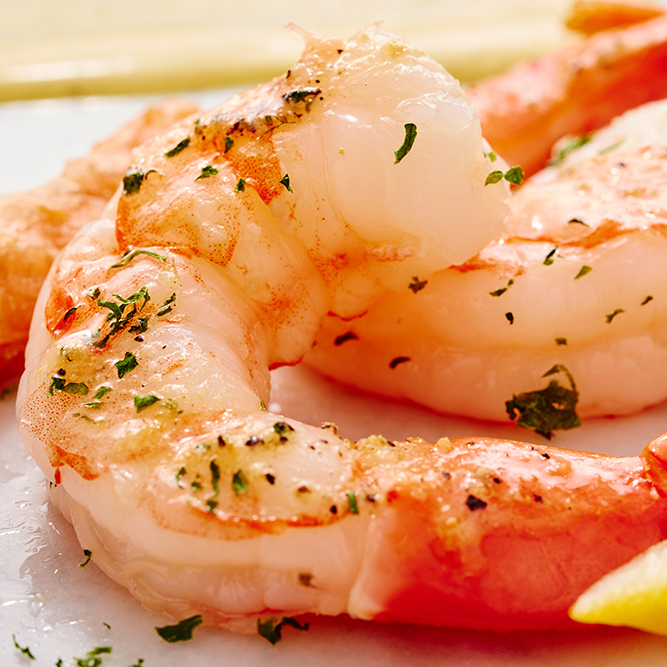 Our restaurant is classy but casual, refined but relaxing, and families love the interactive fine-dining experience in the same way couples appreciate the romantic atmosphere. 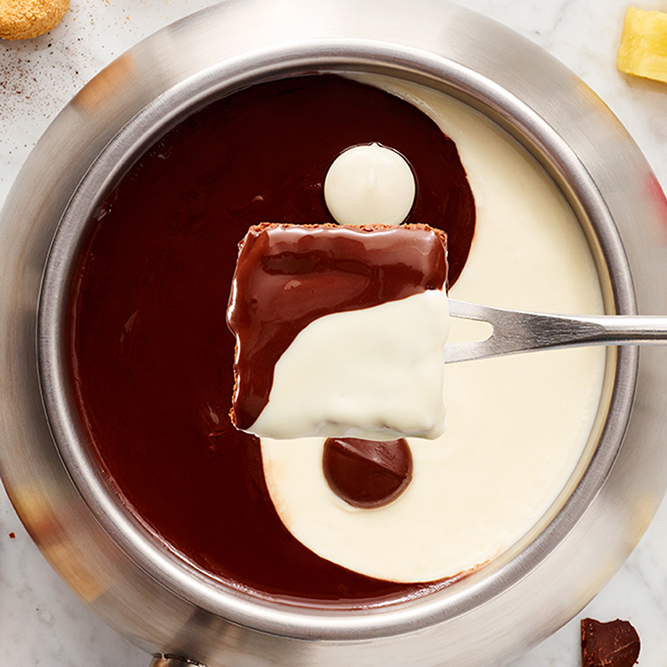 Dip and dunk delicious bite-sized snacks into our famous fondue blends and be sure not to spill a single tasty drop. 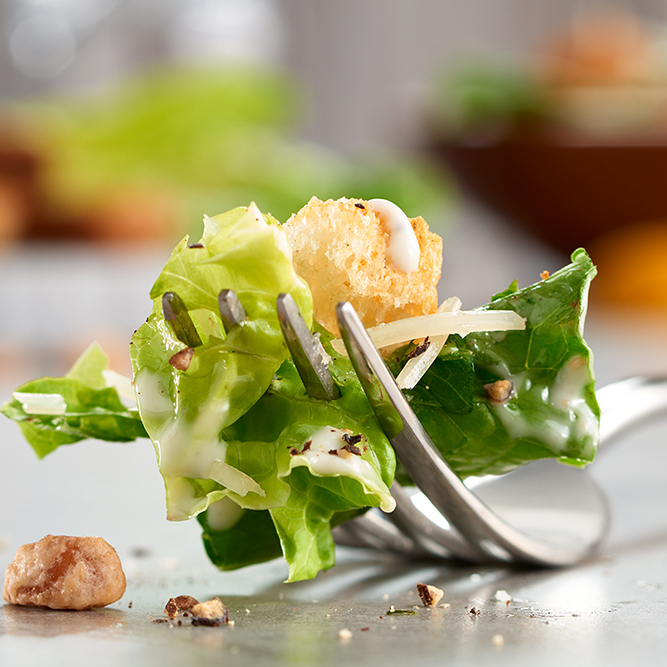 With artisan cheeses and creamy chocolates at your command, as well as customizable entrées, our food is perfectly tailored to hit the spot in Idaho’s capital. 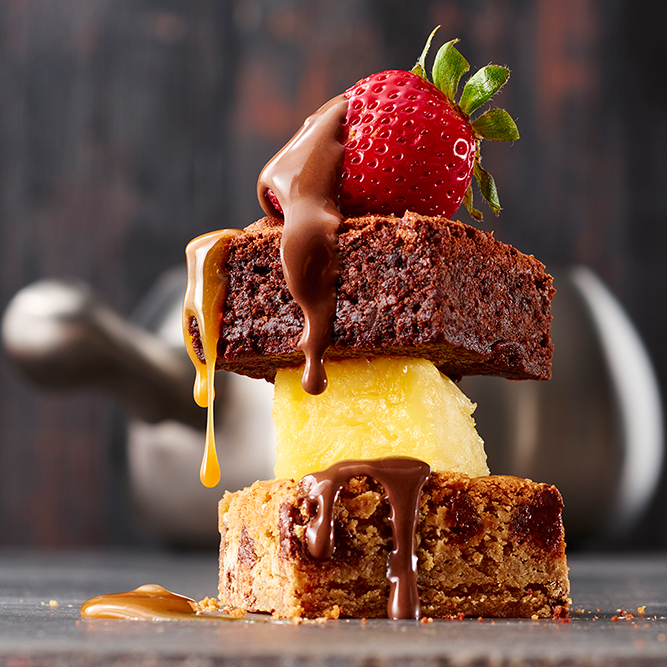 Factor in our excellent group specials, and you have a recipe for success the next time you feel inspired to celebrate everyday moments or annual occasions like birthdays, reunions or graduations. 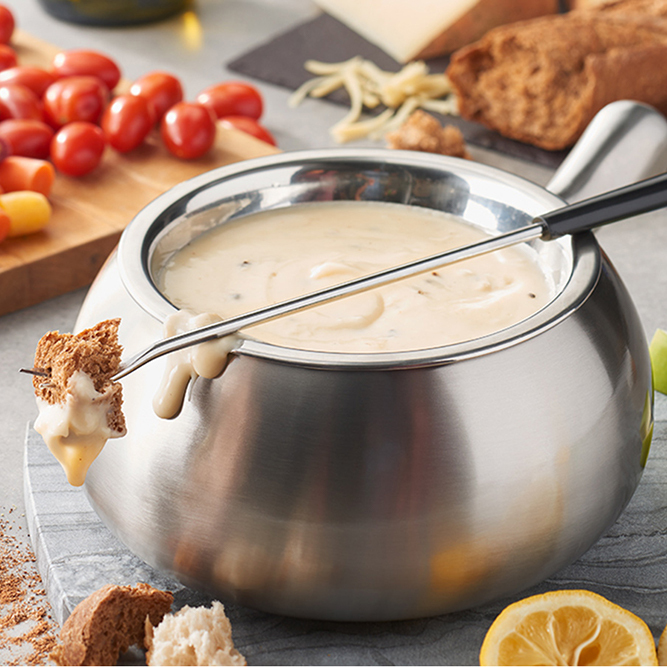 Join us for a fun, interactive fondue dinner!